Provide a complete treatment plan to reduce dental issues. Use Restorative and Cosmetic Dentistry based on the dental condition of any patient. In an emergency, we try our best to administer care for you at the earliest possible time. 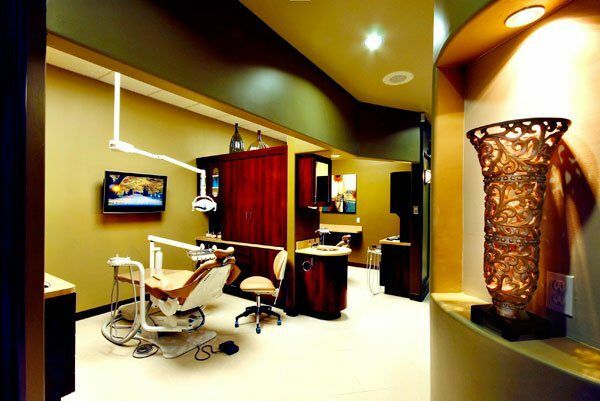 Offer a standard of excellence in personalized dental care services.